The Quad Cities Community Foundation is proud to help donors support students pursuing post-secondary education at a community college, trade school, or four-year institution. Today, we award nearly $600,000 annually in scholarships to students in the Quad Cities and beyond. We are committed to making the application process for students easy. Students can apply for a scholarship for free through our online application system, which walks students through a series of questions and identifies the scholarships that are available to them. Have more questions? Check out our FAQs online here to get all of your questions answered, or call Lisa Stachula at (563) 326-2840. Donors who wish to start a scholarship fund can request that the Community Foundation administer the scholarship, or they can designate the scholarship for a specific school. There is a $10,000 minimum to establish a fund if it is managed by the school, and a $25,000 minimum to have the fund administered at the Community Foundation. When we administer the scholarship, we take care of all of the work—we review applications and select recipients based on the requirements set forth by the donor, then send the scholarship to the student’s college or university. 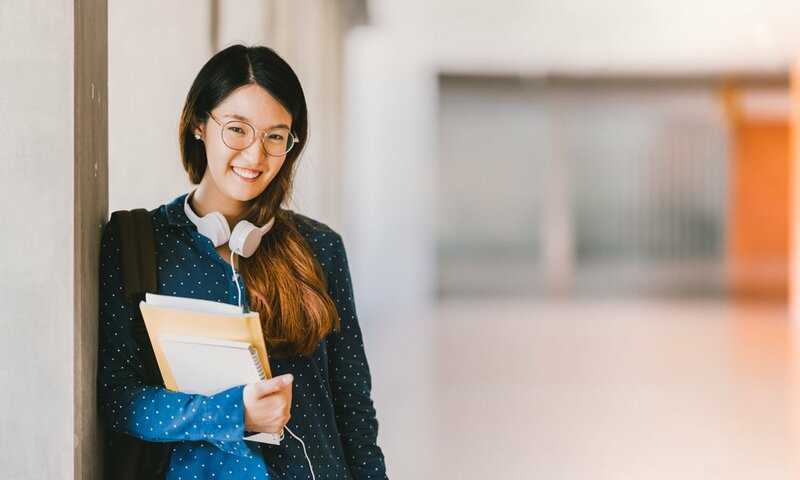 Scholarships designated for a school are reviewed by a committee established at the school of your choosing, and the school issues the scholarship to the student’s college or university. To find out more about starting a scholarship, contact our development team of Anne Calder at (563) 326-2840.